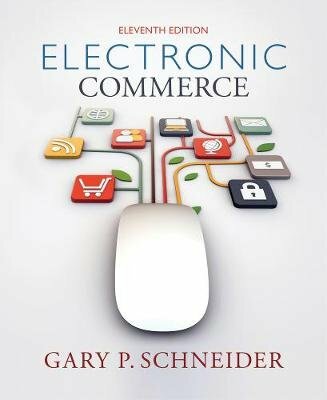 Packed with real-world examples and business cases, ELECTRONIC COMMERCE, 11E continues to lead the market with its cutting-edge coverage of all things e-commerce. Comprehensive coverage of emerging online business strategies, up-to-the-minute technologies, and the latest developments from the field equips readers with a solid understanding of the dynamics of this fast-paced industry. The new edition offers thorough discussions of e-commerce growth in China and the developing world, social media and online marketing strategies, technology-enabled outsourcing, online payment processing systems, and much more. In addition, "Business Case Approaches" and "Learning From Failure" boxes highlight the experiences of actual companies to illustrate real-world practice in action.